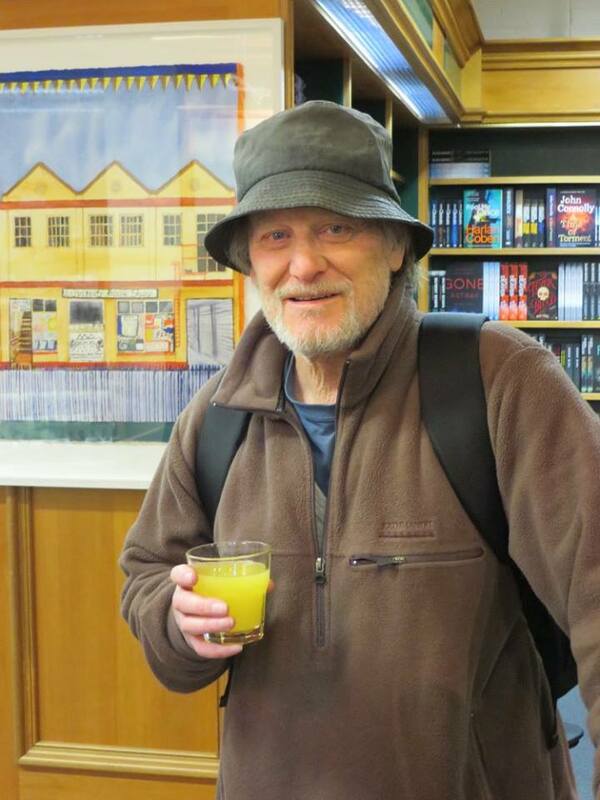 Peter Olds needs no introduction to Dunedin poetry readers. As Richard Reeve puts it, he’s ‘part of the Dunedin scenery’. Beginning with Lady Moss Revived in 1972, he has published eight full collections of poetry as well as numerous broadsheets and chapbooks. He was a Robert Burns Fellow at the University of Otago in 1978. In 2005 he was an inaugural recipient of the Janet Frame Literary Trust Award for Poetry. His selected poems, You fit the description, was published by Cold Hub Press in 2014.